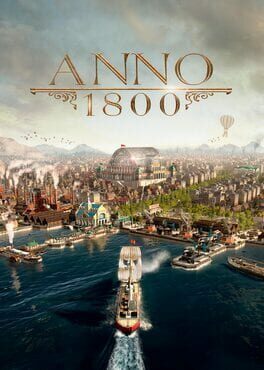 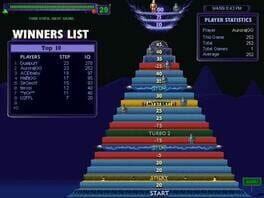 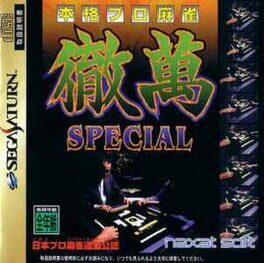 1500DS Spirits Vol. 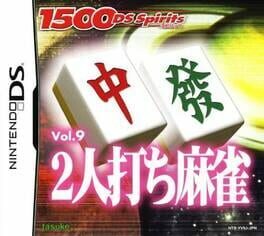 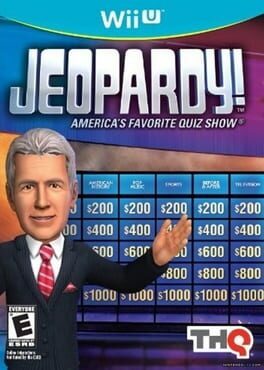 9: 2 Nin-uchi Mahjong is a Japanese Mahjong game for the Nintendo DS. 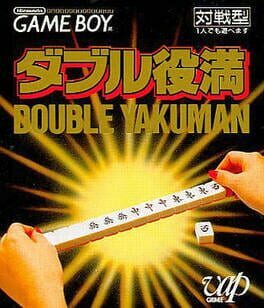 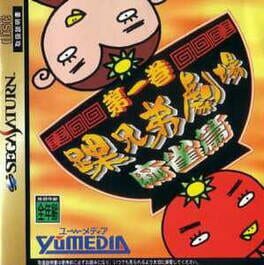 Double Yakuman is a traditional mahjong game for Game Boy.